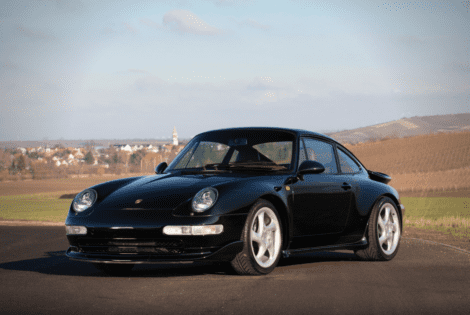 This Porsche 911 Turbo prototype shouldn’t exist, and yet here we are. 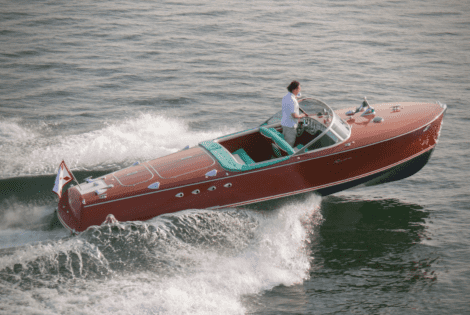 This is the 1958 Riva Tritone. Yes, the one Prince Rainier III and Princess Grace Kelly enjoyed riding on for years. 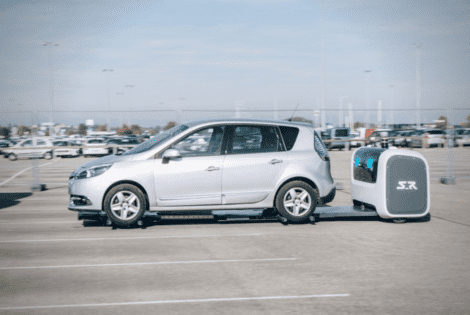 Meet Stanley Robotics’ Stan the robot valet, (possibly) coming to an airport near you. 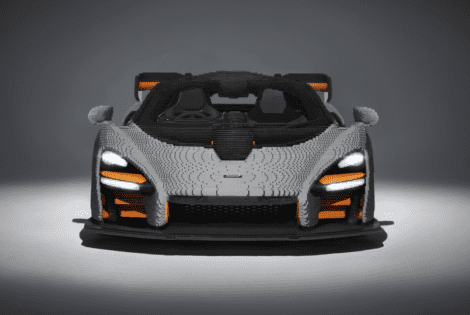 This LEGO McLaren Senna took nearly 3,000 hours to build and is made of nearly 500,000 parts. 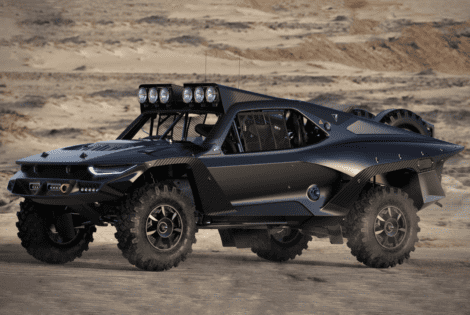 EPTA Design’s latest output is this beastly Desert Storm trophy off-roader. 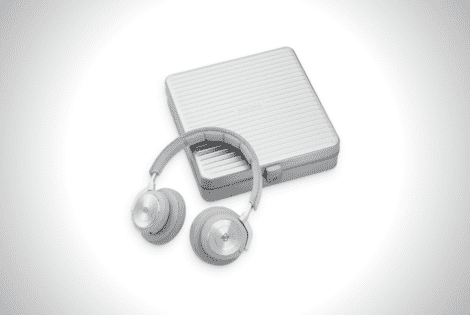 Concept only, though. 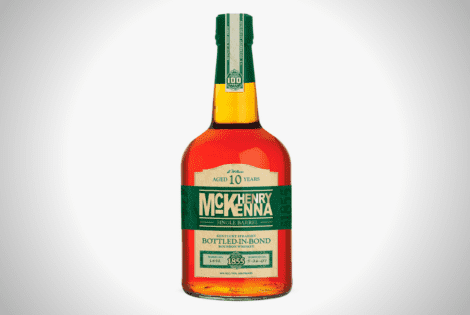 This $30 Henry McKenna Single Barrel was named best whiskey at this year’s San Francisco World Spirits Competition. 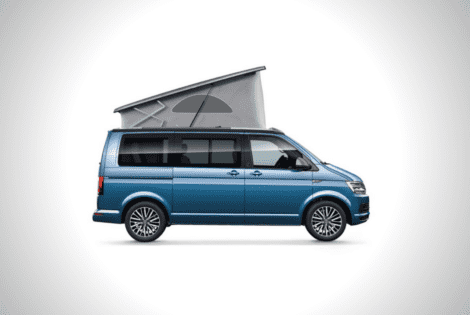 Volkswagen is commemorating 30 years of the California Camper Van with 999 special edition units. 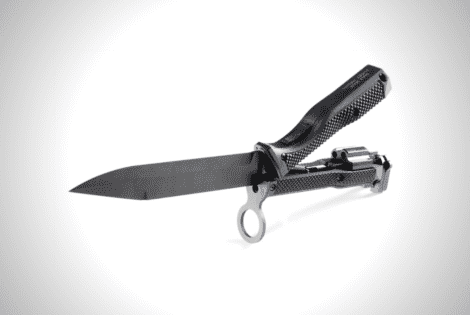 Hurry up if you want one. 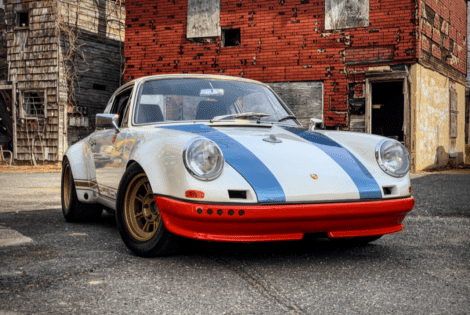 A Magnus Walker Porsche 911 STR II is now on auction, at no reserve, too. 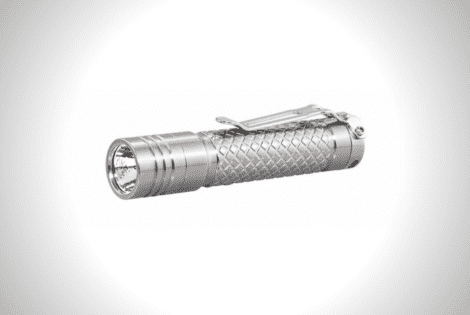 This one will disappear fast, so bid now. 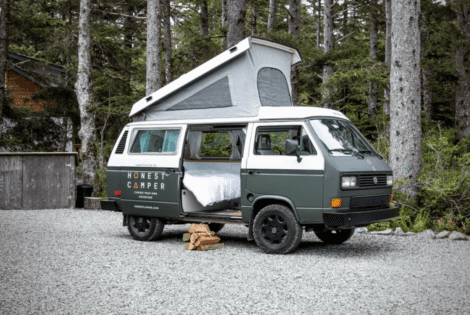 If you don’t want to rough it out in the Pacific Northwest, rent a van from Honest Camper.